What have our Cubs been up to? What have our Scouts been up to? 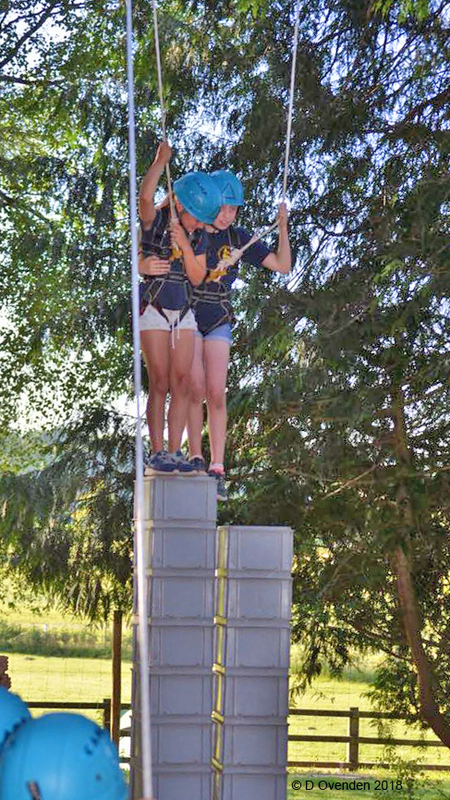 Wondering what our Cub Scouts get up to? Here are just some of the things our Waingunga Pack members have been doing during another busy and adventure packed year. Summer 2017 saw us at summer camp in Dorset. Sadly the weather was not on our side, but still we managed to get out on a hike, enjoy a campfire and lots of other activities, including a visit to Weymouth Sea Life centre. Our programme has once again included a good variety of activities such as our Wide Games and Night Hikes, with lots of muddy Cubs returning minus at least one wellington! We visited Sunnyfields Farm, went orienteering at Florence Nightingales home, and took part in archery, climbing and Crate-stacking at Foxlease. Thanks to our Scout Leaders we also had a morning’s boating on Testwood Lakes.. Learning new Skills-For-Life is integral to our meetings and we have covered many topics including personal safety, cycling, languages, rope making, pumpkin carving, stop motion animation, and even taster session of martial arts. We enjoyed a visit from the Guide Dog Association learning about disabilities. 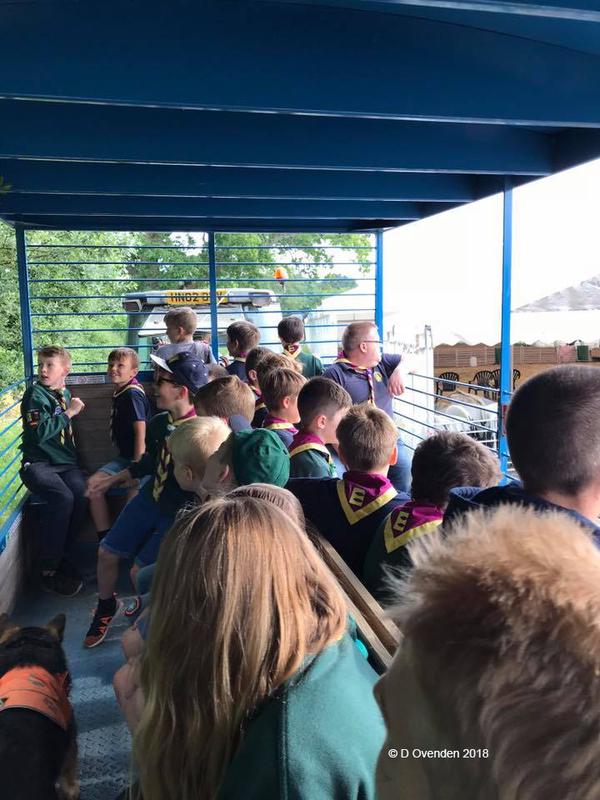 We have also taken our older Cubs hiking in the New Forest, with a sleepover in Lyndhurst, where something was wrong and the kids were asleep before the leaders; our parent and cub camp was a success with all parents enjoying themselves and lots of good feedback once again. We have taken part in district activities – swimming gala, district football competition (which we are awaiting to compete in the next round after winning), Remembrance Sunday and St Georges Day parade. Finding out where our food comes from. We are again looking forward to our 2019 summer camp, this time at Lymington, including a day trip to Chessington! We have presented 9 Silver Chief Scout’s Awards in the last 12 months. All Cubs are working towards gaining all the challenge badges; this year alone they have been awarded over 600 activity/stages/ challenge badges in a vast array of subjects. Welcome to 4th New Forest North (Eling) Sea Scouts. 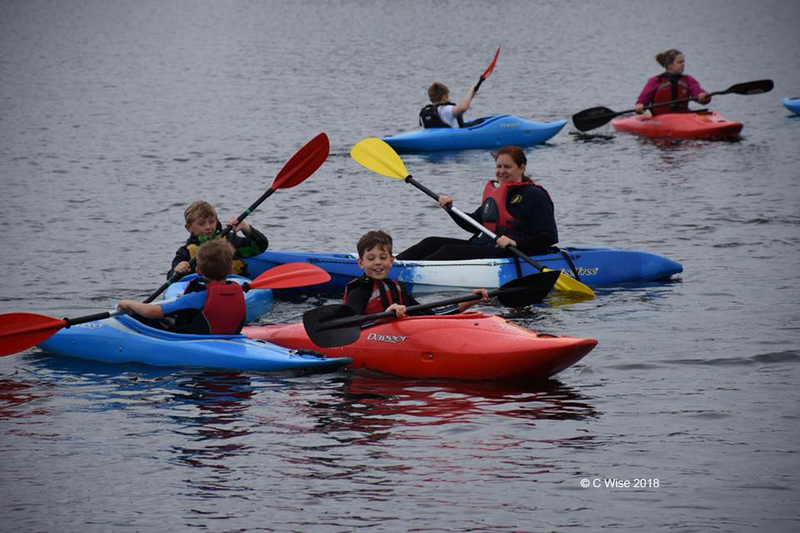 A thriving Royal Navy Recognised Group based in Totton, near Southampton UK, with Beavers, Cubs, Scouts and Sea Explorers. If you would like to help the group or want to know more, please Get in touch.